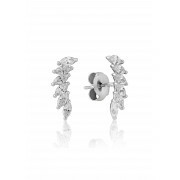 Waterford Crystal present these beautiful stud earrings which will add a touch of sparkle to a day or evening outfit. Featuring small pave stones which create a pretty half laurel shape. 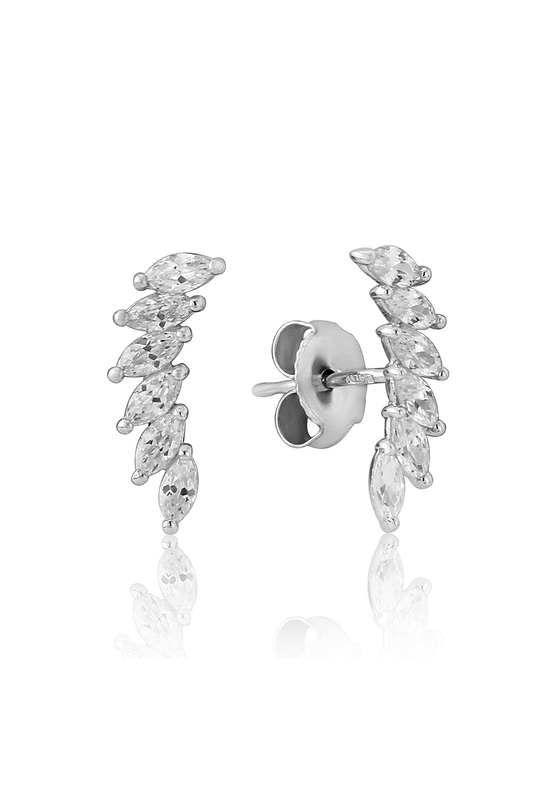 Made from rhodium plated sterling silver.